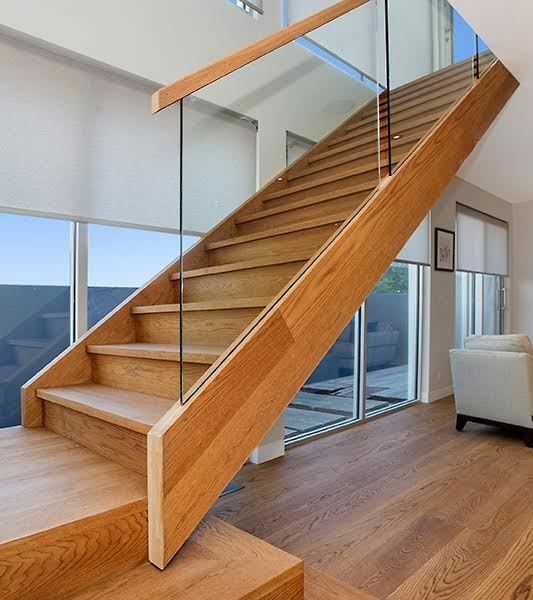 Wood was one of the first materials used to build stairs and continues to be a favourite with a great range of timbers and finishes to choose from. 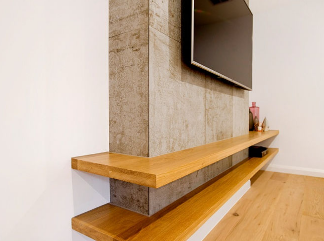 Timber provides both warmth and texture and has the advantage of being accessible, affordable, and it comes in an extensive range of colours.Timber is versatile, lending itself to abstract, complicated and crafted shapes and pairs well with a variety of other materials to create everything from a clean minimalist look to a rustic country style, polished traditional grandeur to bespoke sculptural centrepieces. 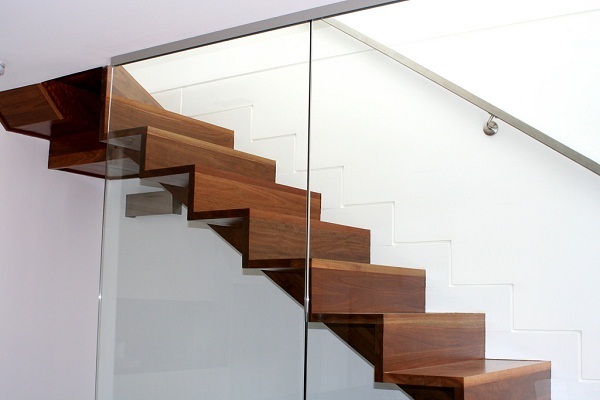 As a Melbourne-based staircase builder, all of our staircases are custom made and we can help you to choose the right timber and design to suit your home. 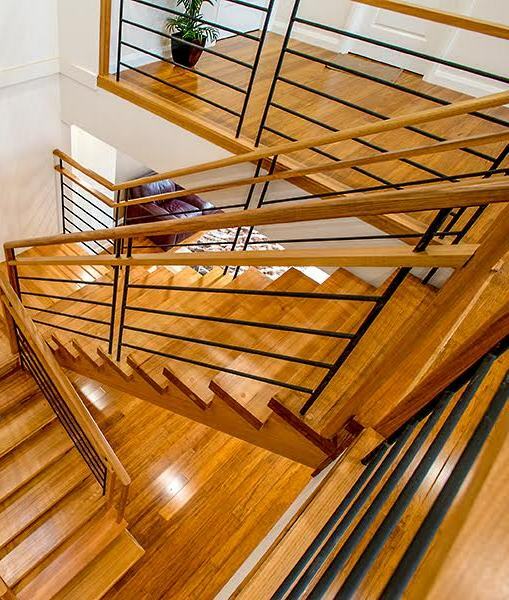 At Signature Stairs, we manufacture stairs using a range of fantastic hardwoods including Victorian Ash, American Oak, Tasmanian Oak, Spotted Gum, Jarrah, Sydney Blue Gum and Grey Ironbark.The choice of timber and stains can be used to either continue and compliment the timber of adjoining floors, or provide a sharp contrast by selecting radically different tones and finishes, while a non-slip lacquer coating ensures that all stairs manufactured by us meet today’s safety requirements.We make all of our paint/carpet grade stairs out of sustainable plantation-sourced structural pine, as it is most cost-efficient for our clients, and also provides greater flexibility for builders as it can be installed earlier in the construction process with less concern about the stair being marked.